Whether purchasing your first home or adding a second vacation property, the right real estate broker can help you navigate the process. The Jones Group @ Sunriver Realty understands the importance of this relationship. The right broker will act as a real estate guide, bringing integrity and experience to the process of buying your next home/property. I am in the business of creating that kind of relationship. 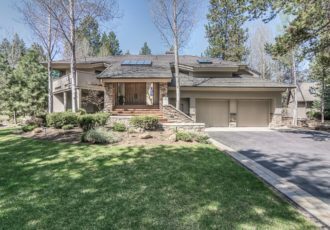 As a proud team member of The Jones Group @ Sunriver Realty, I bring my unique Central Oregon real estate expertise to the experience. I understand that every buyer brings their own hopes and dreams to the process. 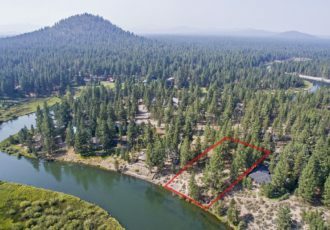 In order to be successful in the Central Oregon real estate market, it is important to match those opportunities to buyers interested in moving to one of the most beautiful areas in the West. One of the keys in that process is my ability to carefully listen to each client’s needs. As your broker, I will be able to find the right property to meet those needs, whether it is the result of a career change, a desire to have a vacation home in this recreationally diverse area, or for investment purposes. 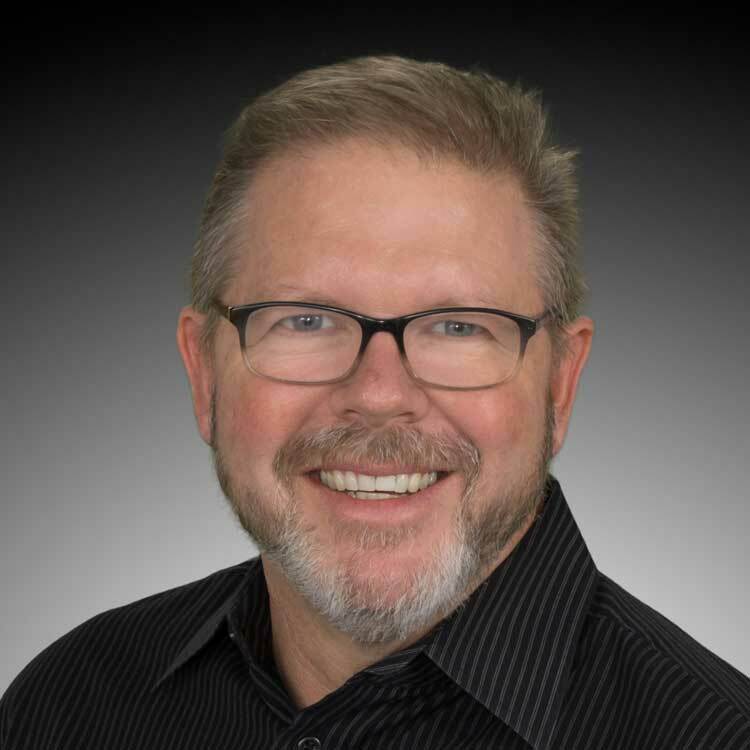 I am also an expert at helping growing families find larger spaces to meet their needs or smaller homes for those choosing to downsize for retirement. My focus on the needs of the seller is also unparalleled. I understand the financial and emotional expectations sellers bring to the process of listing their home. Not only will I carefully outline the realities and possibilities professionally matching potential buyers to your offering, I will also present you with a marketing plan individually designed to sell your home. Your listing is my marketing priority. I bring a fully accredited representation to every relationship. This is important because this complicated financial transaction requires an understanding of the fundamentals needed to bring it to a successful conclusion. I am the expert you need when it comes to making each step as stress-free as possible. I pride myself in my ability to provide excellent customer service. I want to be your trusted guide in your next real estate purchase.